If you’re looking to establish visual interest and year-round color in your landscape, installing a garden is a great place to start. Your gardens can reflect your personal tastes, make your backyard feel like a getaway, and be the perfect complement to your patios and other hardscapes. The key is to make it your own. So how do you design your perfect garden in Northern Virginia? We’ve got a few tips to get you started. Include a mix of plants, flowers, shrubs, and trees. Your perfect garden will contain a mix of plantings that will provide seasonal color and a mix of heights and textures for added beauty. Break up open spaces. Use your garden to add excitement and pops of color amidst stretches of lawn or as an accent by your hardscapes. Guide you and your visitors around your landscape. Your perfect garden will direct the eye logically around your landscape, creating seamless flow and direction around your property. 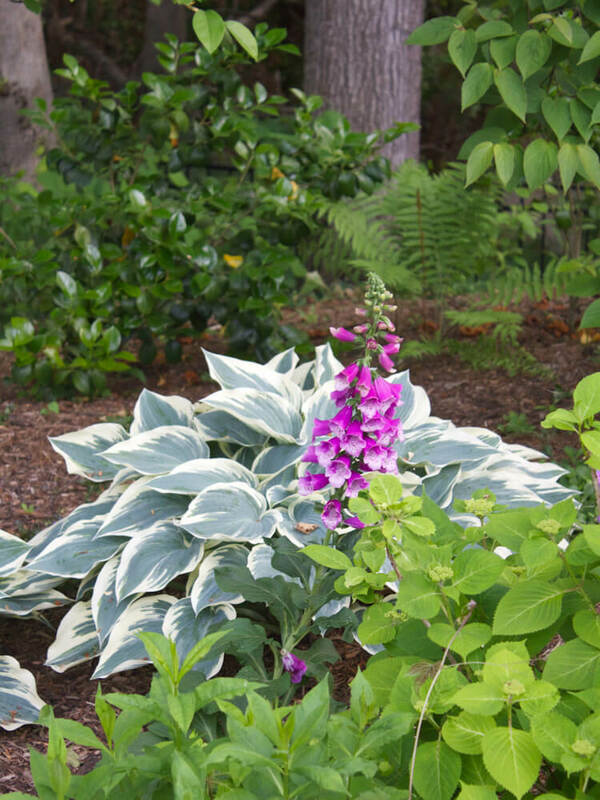 Incorporate a mix of textures into your landscape. Adding plants and flowers to your lawn gives you the opportunity to incorporate varying textures for enhanced visual appeal. Give your landscape an element of softness and movement. Ornamental grasses that move in the breeze can give your landscape a soft, airy feel that’s uniquely beautiful. Reflect your personal tastes and style. Your garden is an excellent opportunity to reflect your personality, possibly one of the best in your landscape design. Find ways to incorporate the things you like into your design, whether that means a specific plant or flower, a color or combination of colors, or garden art you feel is fitting. Provide views to be enjoyed from your home. Consider the location of your garden so that views can be enjoyed from your windows and/or the street. Your location should also take into account the necessary sunlight and shade. Be something you can take care of. 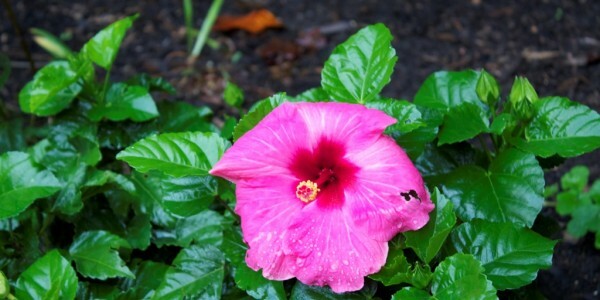 If you can’t keep up with ongoing maintenance, your plants and flowers may not last. 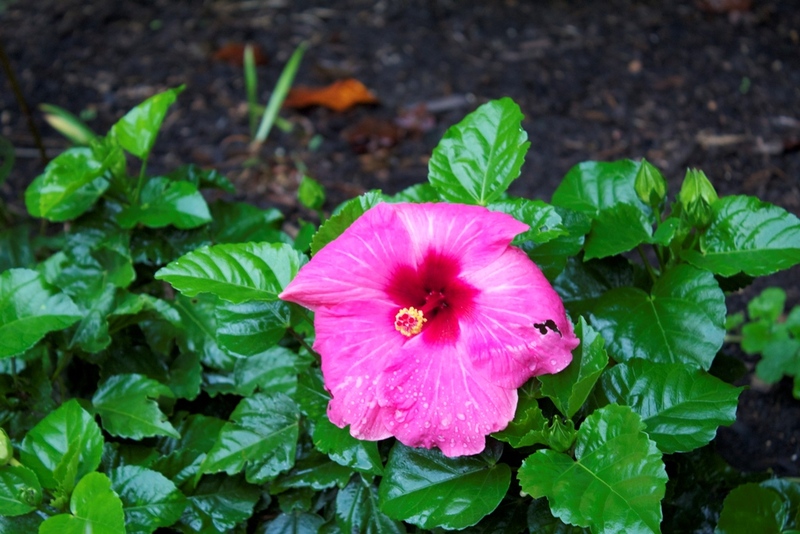 Make sure you choose plants with upkeep you can handle or that you can afford to sign up for a garden maintenance plan that can take care of it for you. If you are ready to give your landscape what it’s missing with the perfect garden for you, call O’Grady’s Landscape. We have been providing garden design and plant installation services to homeowners in Great Falls, City of Falls Church, McLean, Vienna, and North Arlington since 1991 and can help you through the selection and installation process for the most beautiful finished result. To see how we can help you create your perfect garden, contact us for a consultation today.